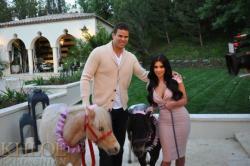 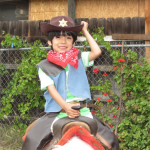 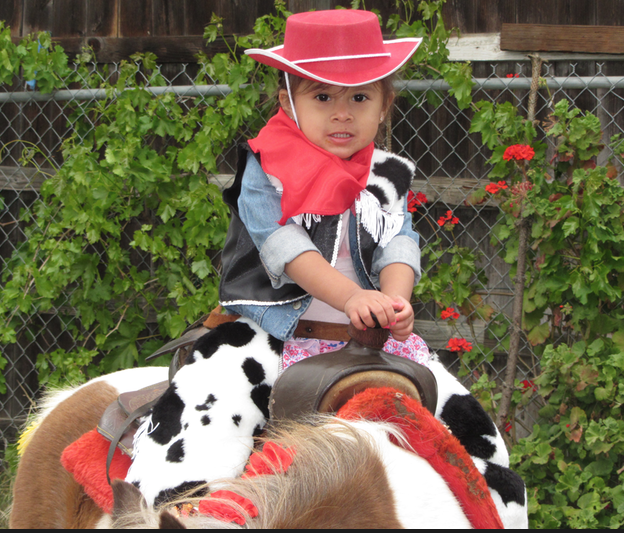 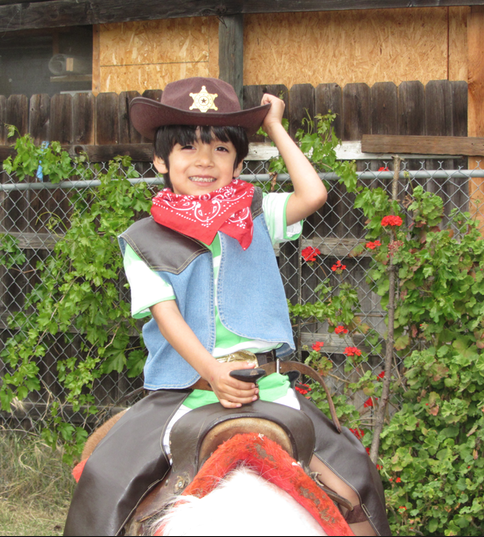 CPP-LA’s Pony Rides make great party animals for Birthdays, Photo Shoots, or Special Events. 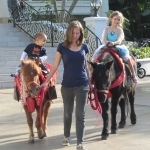 Decorated Pony Rides to match your party’s theme or special occasion. 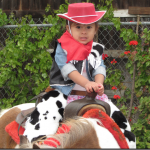 CPP-LA’s Pony Rides, great for Kids Parties, Corporate Events, Company Picnics, School Fund Raisers. 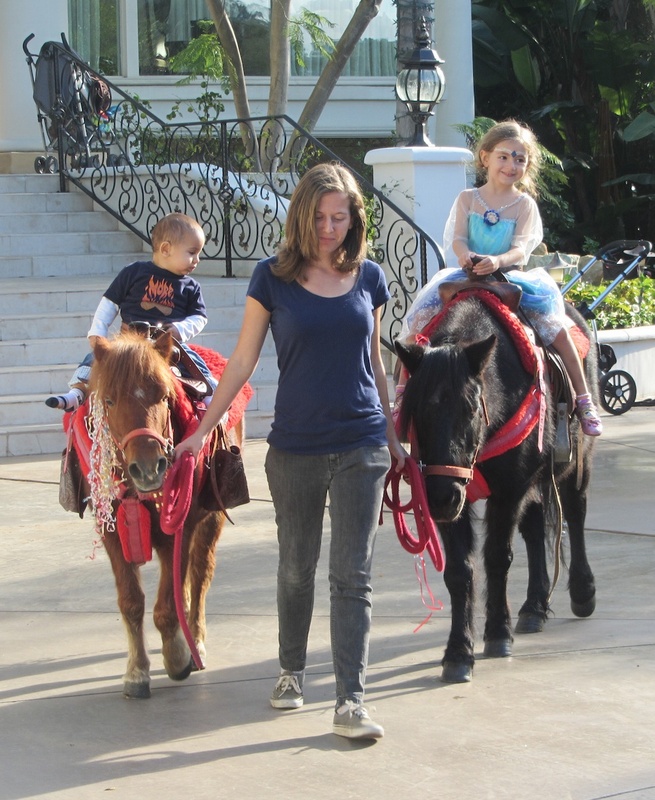 Our Pony Rides come cleaned, groomed and ready to ride, (attendants included). Immediate clean up provided. 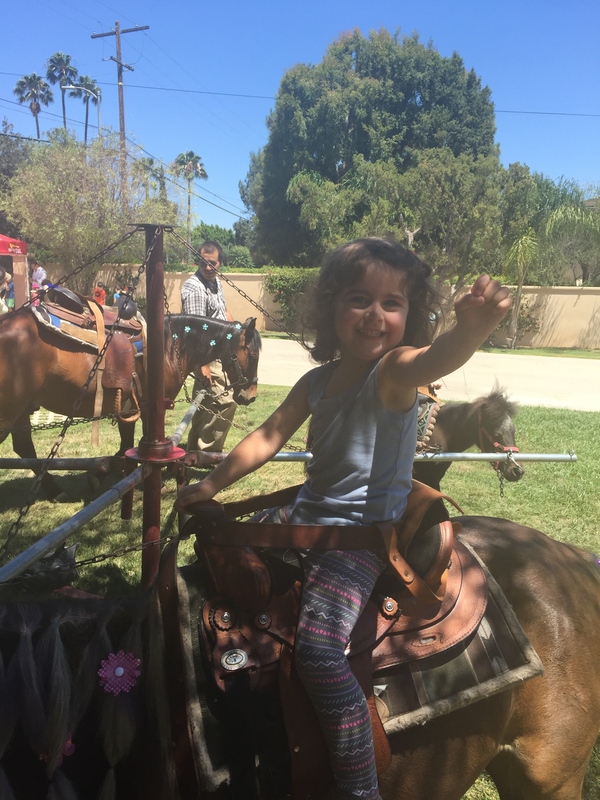 We offer the best Ponies Rides | Petting Zoos for every type of event, and we will work with your budget!